Jaguars coach Doug Marrone was looking for answers as he stood in front of the media on Dec. 31 to wrap up a failed 5-11 season. Why did the Jaguars go from a team that could reach the AFC Championship Game in 2017 to the biggest disappointment in the league? Marrone went way back to start finding solutions. He went back to the voluntary off-season program. Here’s a refresher on what Marrone said following his season-closing meeting with the team. Now, the off-season program is 12 days away and Marrone’s comments carry more weight. The odds suggest Marrone won’t get 100-percent participation. 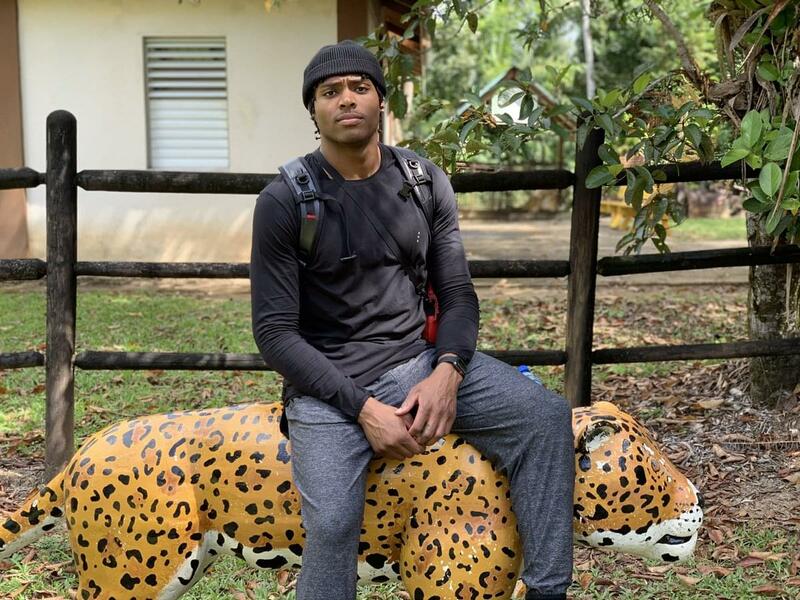 That starts with the Jaguars’ best defender, cornerback Jalen Ramsey. Ramsey has stated he prefers to work at his father’s performance-training facility in Nashville. He also delicately said last year when he reported for the mandatory three-day minicamp in June that he really didn’t care if his coaches or teammates didn’t like that he missed the voluntary portion. Ramsey has stated multiple times that the leadership-aspect of football doesn’t appeal to him. His view is simple — I produce on the field and that should be enough. Ramsey now has another reason to skip OTAs. The Jaguars could sign him to a contract extension but haven’t. The 24-year-old Ramsey has made consecutive Pro Bowls and is recognized league-wide as one of, if not the, best corner in the game. Drafted players have to wait three years on their rookie contract to earn an extension. Ramsey, the fifth-overall pick in the 2016 draft, has met that requirement. His base salary for this season is $3.6 million, ranking 27th among cornerbacks according to spotrac.com. Think that’s going over well with Ramsey? Jaguars cornerback A.J. Bouye (a great, but clearly inferior player to Ramsey) carries a $13-million base salary this season, the third-highest in the NFL. Ramsey actually carries the third-highest base salary among cornerbacks on the Jaguars roster. D.J. Hayden is scheduled to pocket $5.75 million this season. Again, think that’s going over well with Ramsey? Washington cornerback Josh Norman’s contract will likely be used as a starting point for Ramsey: five years, $75 million with $50 million guaranteed. The Jaguars are up against the salary cap after swallowing $16.5 million in dead money to cut quarterback Blake Bortles and then signing free-agent quarterback Nick Foles to a four-year deal worth $88 million with $50 million guaranteed. You think Ramsey will be understanding of the team’s cap situation? Me neither. There’s no reason to think Marrone’s request will be granted by Ramsey. It would be stunning if he shows up in Jacksonville for OTAs. The real question is whether he’ll skip the mandatory minicamp as a way to protest his contract status, assuming the Jaguars haven’t given him a new deal by that point.